SHRM-Atlanta’s IMPACT Awards are about celebrating excellence in Human Resources, showcasing the profound IMPACT HR can have on business results, and encouraging best practices. This prestigious award recognizes HR individuals or teams whose actions or initiatives have demonstrated outstanding impact and benefit – above and beyond normal expectations – to their business or the community. Nominees and their initiatives reflect significant contributions through IMPACT: Innovation, Motivation, Performance, Achievement, Creativity or Transformation in the work being recognized. We are proud to honor the following 2018 Finalists for their hard work, inspirational leadership and innovation. 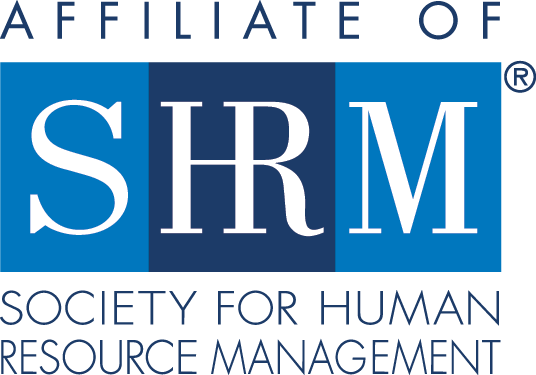 Winners will be announced at SOAHR 2018, SHRM-Atlanta's annual HR Conference, March 27-28, 2018.